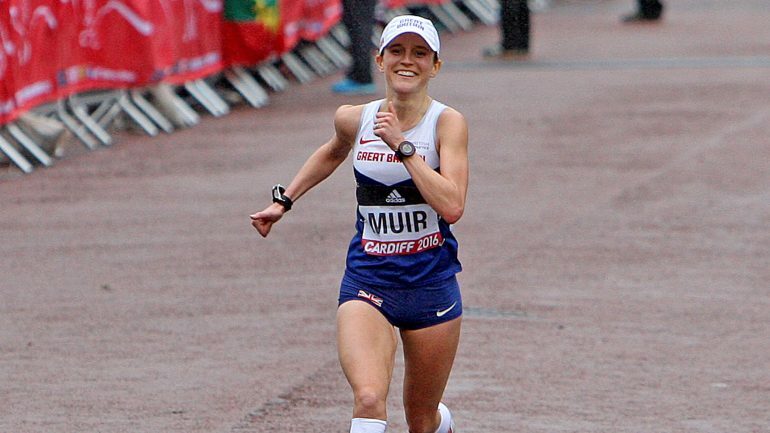 Carrie interviews elite runner Tina Muir! Tina discusses her decision to take a break from running to focus on starting a family and her battle with amenorrhea. 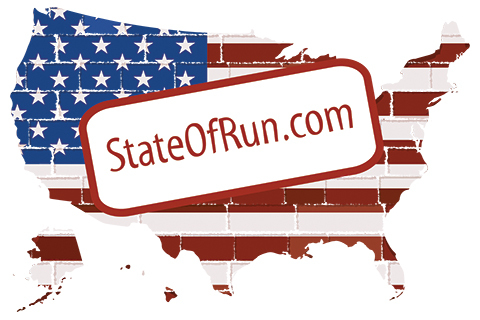 She also talks about the creation of her online community for runners, Running for Real. Tina is a 2:36 marathoner and Great Britain runner who recently shocked the running world by taking a hiatus to focus on starting a family and overcoming amenorrhea. Tina created the Running for Real Community to foster a healthy mindset around running. This is a space where runners can explore, embrace, and get better from setbacks through inspiring podcasts, videos, and blog posts, and most importantly, sharing thoughts and experiences. Behind every personal best, there are plenty of personal not-so-bests, from beating ourselves up about just-missed PRs to the injury blues to embarrassing falls. Running can really hurt, but we don’t have to go through it alone.